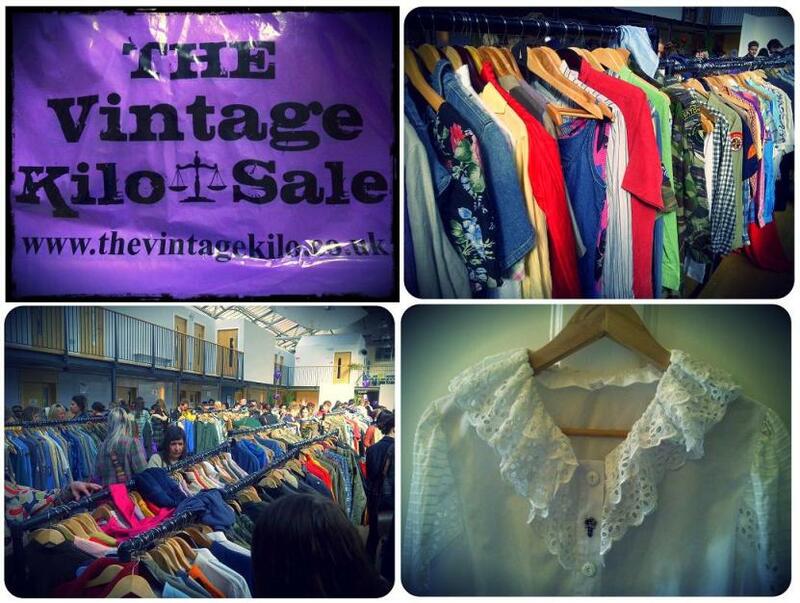 I went along to one of 'Judy's Affordable Vintage Fairs' in Edinburgh last weekend. You have to do a bit of sifting but everything is very well organised and there are changing rooms with mirrors to try things on. It took place in a village hall off Leith Walk. I brought this white shirt, which I think I will just wear with a jumper otherwise it looks a bit too Victorian! And another three shirts and a skirt. All for 20 squidies! A kilo was £15 so very good value and fun day out - look out for them as they happen in London and Leeds too!